According to a new Grimoire card, Destiny could be getting a new Crucible mode that does away with super abilities, weapon bonuses and the radar. Reddittor KingOfCarrotFlowers is one of the few people who actually reads Grimoire cards and he has found a new card pointing to a possible upcoming Crucible mode called Inferno. Here’s what the card says, “A modified variant of multiple Crucible match types, Inferno tests your Light against the darkest of conditions. 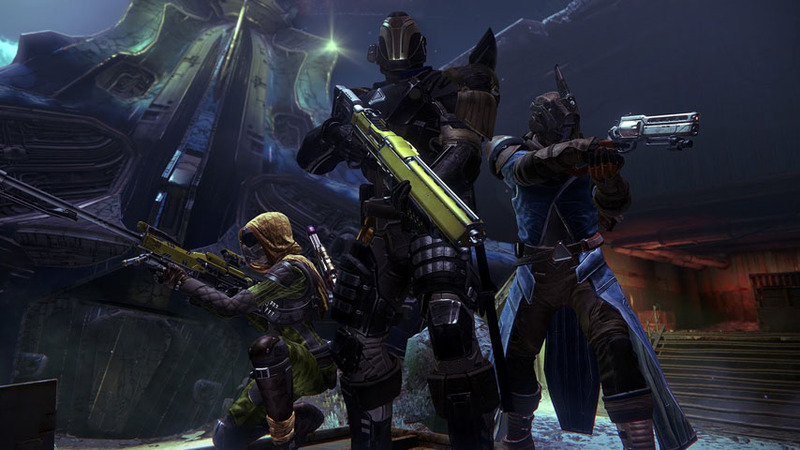 “Darkness prevails, leaving Guardians to rely on their weaponry and combat skills alone. The enemy can only be found by sight and sound alone. Rely on your teammates and keen tracking to stalk your enemies and shut them down without the trust in your most powerful abilities. Bungie has yet to announce that officially of course, but it looks like its on the cards (heh) at least.